40″ H2O in high flow and up to 25″ H2O in low flow. An automatic self check system ensures sample accuracy. 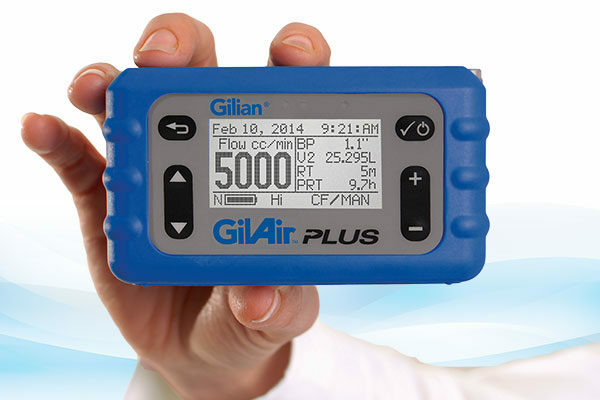 pump up to 10 times every 3 minutes to determine if the fault condition has been cleared. 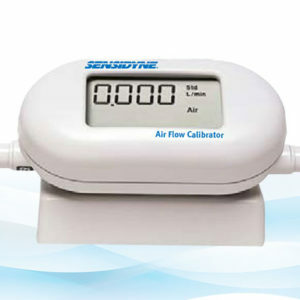 SmartCalSM feature provides automatic pump calibration. allowing workers a full range of motion to perform a wide variety of tasks without interference or discomfort. 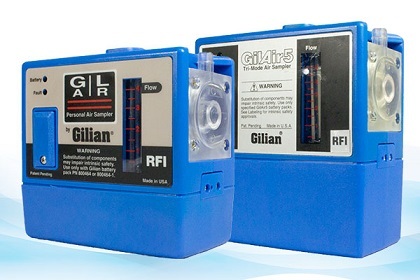 calibration and records pre and post sample calibrations in the pump’s datalog.